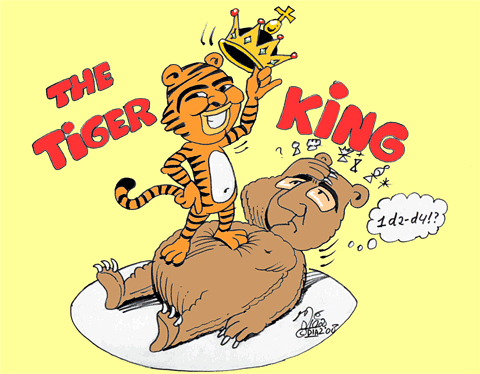 10/29/2008 – It was a game of almost unbearable tension. Anand switched to 1.e4, Vladimir Kramnik went for do-or-die complications, Anand obliged, and for a couple of hours nobody knew what would happen. In the end, Vishy Anand prevailed, got a slightly better position and Vladimir Kramnik offered a draw. 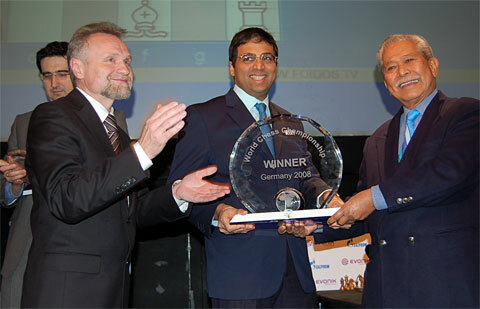 Anand remains World Champion. First report with comments by Garry Kasparov and Malcolm Pein. 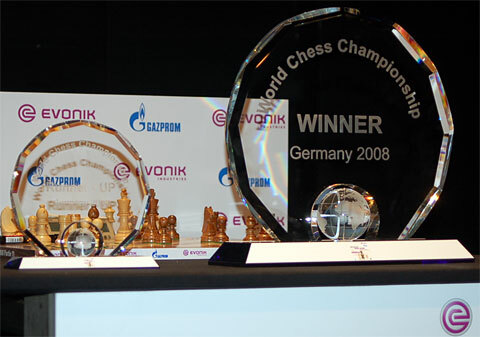 The World Chess Championship is taking place from October 14 – November 02, 2008 in the Art and Exhibition Hall of the Federal Republic of Germany in Bonn. The match consists of twelve games, played under classical time controls: 120 minutes for the first 40 moves, 60 minutes for the next 20 moves and then 15 minutes for the rest of the game plus an additional 30 seconds per move starting from move 61. The prize fund is 1.5 million Euro (approximately 2.35 million US Dollars) including taxes and FIDE license fees, and is split equally between the players. 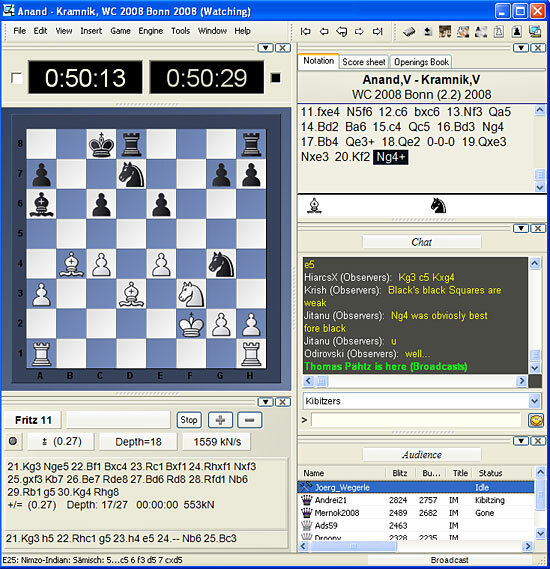 The games are being broadcast live by FoidosChess, with video and commentary for €10 per game; and on Playchess.com. Details are given at the end of this report. Games start at 15:00h CEST (=17:00h Moscow, 9 a.m. New York). Game 11: "A difficult position for Kramnik to be in after 1.e4. Final games like this have their own logic, so you cannot compare it to his attempts to play the Sicilian in 2004. 12..f5 was suspect, not something I would have considered. That's what can happen when you are in openings that aren't yours. You want to play by instinct, but they are not used to these positions and this leads to poor decisions. After the Berlin and the Petroff, playing a Rauzer is a shock to the system. He looked very uncomfortable, but of course the match situation was close to impossible. 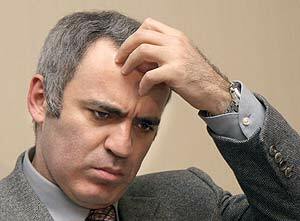 The final position was unpleasant for Black, and this Kramnik understands." 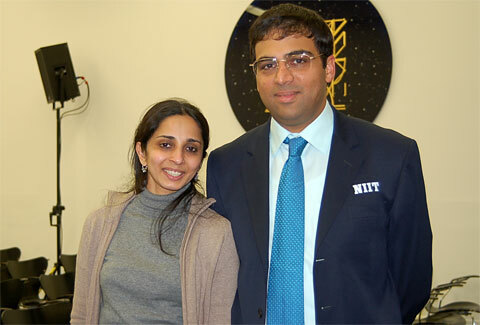 Match in general: "It was a very well-played match by Vishy. Except for the loss of concentration in the tenth game he played consistently and managed to enforce his style. His choice to open with 1.d4 was excellent. He reached playable positions with life in them, so he could make Kramnik work at the board. Anand outprepared Kramnik completely. In this way it reminded me of my match with Kramnik in London 2000. Like I was then, Kramnik may have been very well prepared for this match, but we never saw it. I didn't expect the Berlin and ended up fighting on Kramnik's preferred terrain. [In this match] Kramnik did not expect tough, sharp challenges with white, and this was the key for Anand. He kicked some sand in Kramnik's face and hit Kramnik's weakness: his conservative approach to the game itself. Suddenly Kramnik had to fight in these sharp positions and he wasn't able to do it. This result ends the illusion that Kramnik is a great match player. London was a unique occurrence and I still stand with Leonid Yudasin as the only players Kramnik has ever beaten in a match! Kramnik now has some work to do. His overly-defensive play seems to represent a general decline in strength. 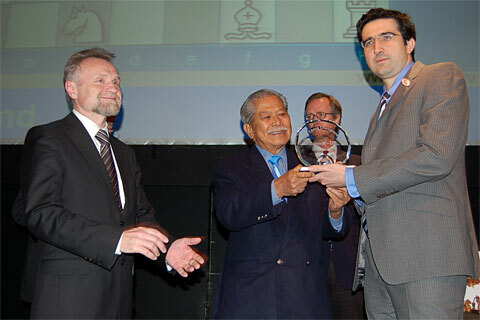 and runs the London Chess Center and ChessBase USA. If you are not a member of Playchess you can download ChessBase Light, which gives you immediate access to the chess server. You can also use the program to read, replay and analyse PGN games. Owners of Fritz 11 or Rybka 3 automatically get a full year's subscription to Playchess.